godwits which look similar but have straight bills. 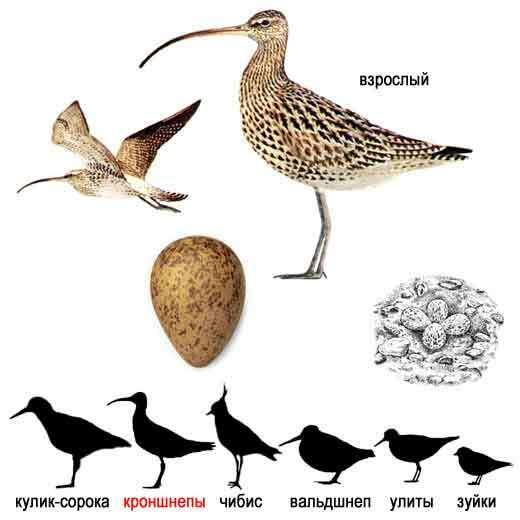 In Europe "curlew" usually refers to one species, the Eurasian Curlew, Numenius arquata. 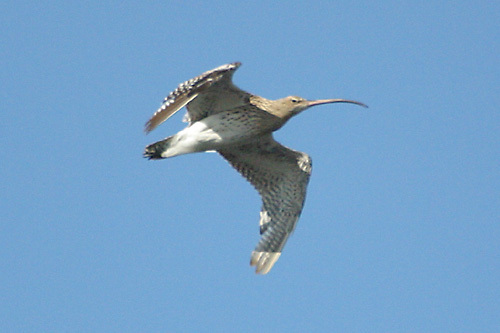 Curlews feed on mud or very soft ground, searching for worms and other invertebrates with their long bills. They will also take crabs and similar items. Asia, Siberia, North America, South America and Australasia. 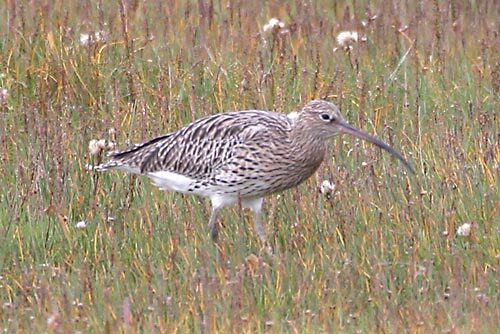 The distribution of curlews has altered considerably in the past hundred years as a result of changing agricultural practices. while conversion of forest to grassland in some parts of Scandinavia has led to increases there. which is in the same order Charadriiformes, but only distantly related within that. 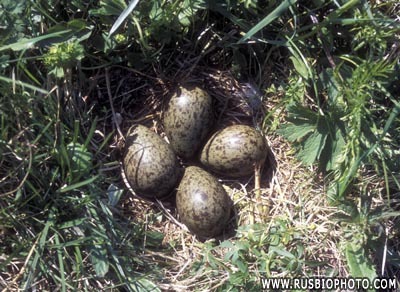 Immediately after breeding it moves to coastal mudflats and salt marshes. While resident in parts of western Europe, it winters along the coasts of Africa and southern Asia as well as southern Europe. It is the largest wader in Europe and has an exceptionally long, decurved beak.